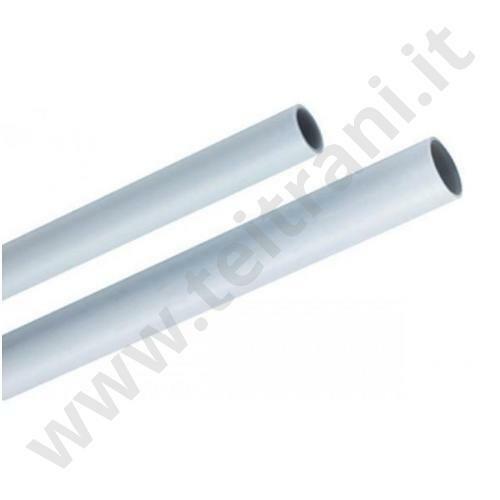 TUBO MULTISTRATO NICOLL RIVESTITO GUAINA 6 MM. D. 16×2 MM. 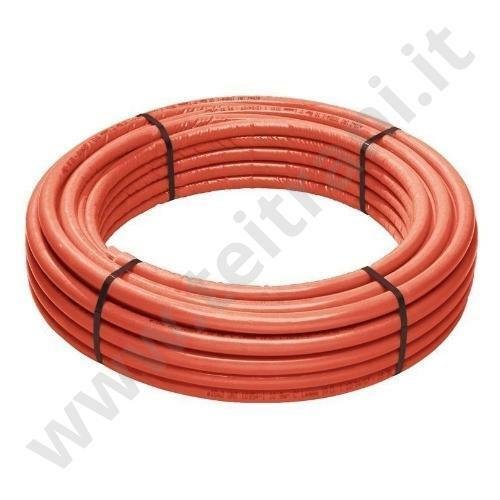 IN ROTOLI DA 50 M.
TUBO MULTISTRATO NICOLL RIVESTITO GUAINA 6 MM. D. 20×2 MM. 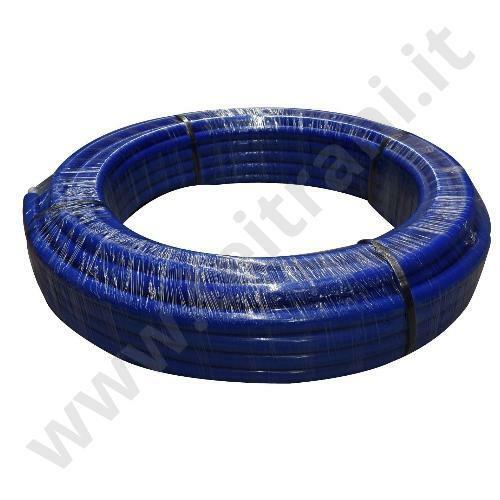 IN ROTOLI DA 50 M.
TUBO MULTISTRATO NICOLL RIVESTITO GUAINA 10 MM. D. 26×3 MM. 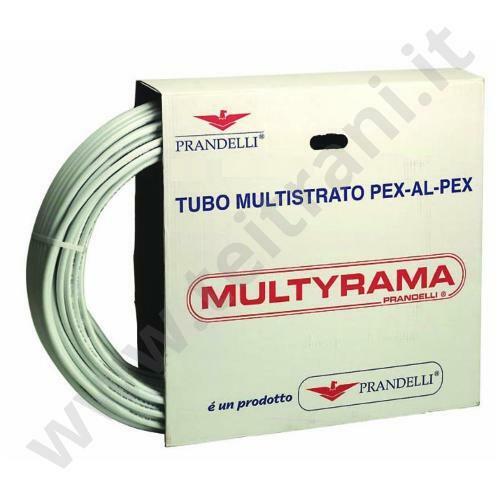 IN ROTOLI DA 50 M.
TUBO MULTISTRATO NICOLL RIVESTITO GUAINA 10 MM. D. 32×3 MM. IN ROTOLI DA 25 M.